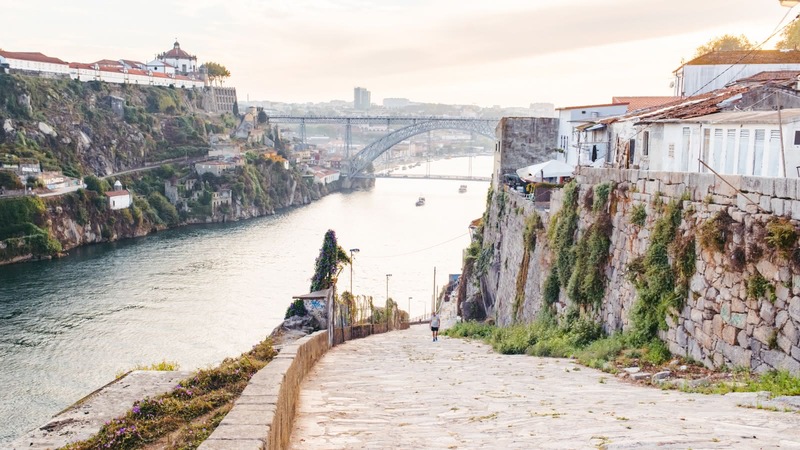 This 2.5-hour tour along the Douro River and through its surrounding neighborhoods easily boasts some of the most beautiful sites in Europe. However, these riverbanks aren't just picturesque - they tell some of Portugal's most fascinating stories. From the launch of the first expeditions into the Atlantic, to the home of the first Portuguese Navy, the water has always been key to Porto and Portugal. Ironically, the locals also call Porto the "undefeated city", and while it has fought back kings, bishops and emperors, it has actually been conquered multiple times! The Douro River walking tour starts in front of the statue of Bishop António Ferreira Gomes, opposite the Clérigos Tower, and it usually ends on the Gaia side of the Dom Luis I Bridge. 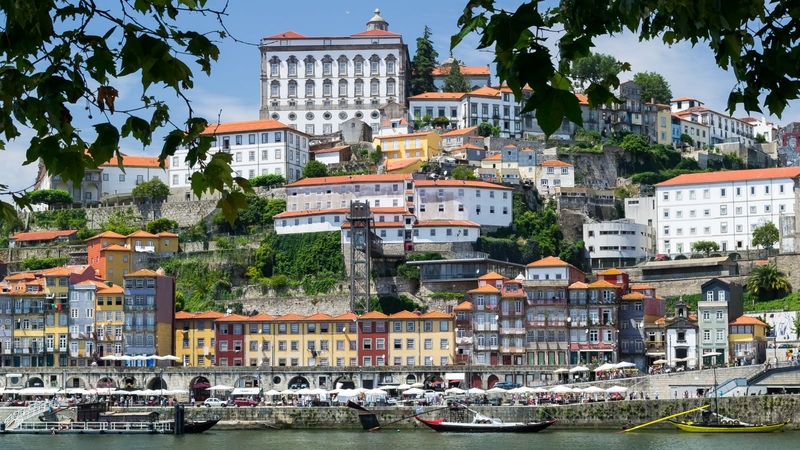 Explore some of the most beautiful neighbourhoods along the Douro River as we take you on a tour around the Porto riverbank, a UNESCO World Heritage site! With an unforgiving, infertile soil and a growing economic crisis, the Portuguese got creative and looked to the sea for a solution. Porto's banks saw the launch of the first expeditions into the Atlantic, which led to the colonization of countries like Brazil. No wonder Porto was also home to the first Portuguese Navy. Even with their sights set on lands far away, the people of Porto didn’t take their eyes off what they had at home. 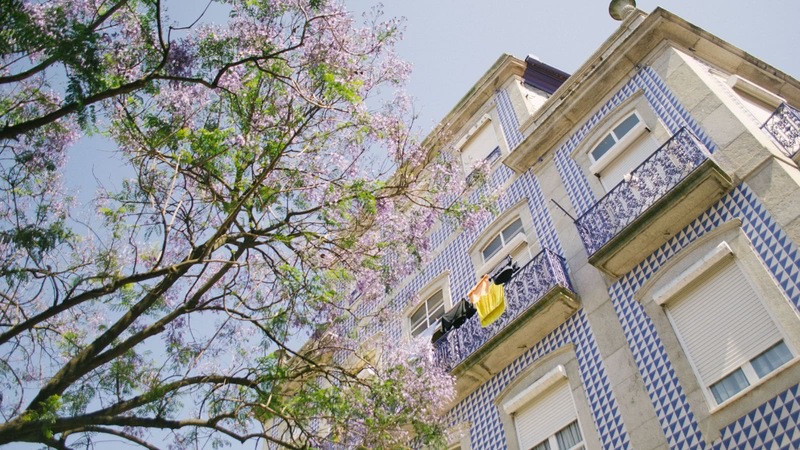 As you visit the Palace São João Novo, home to Porto's elite, you hear how Porto earned its name as the ‘unbeaten city’, fighting back any king, bishop or emperor (to name just a few) who tried to invade its shores. 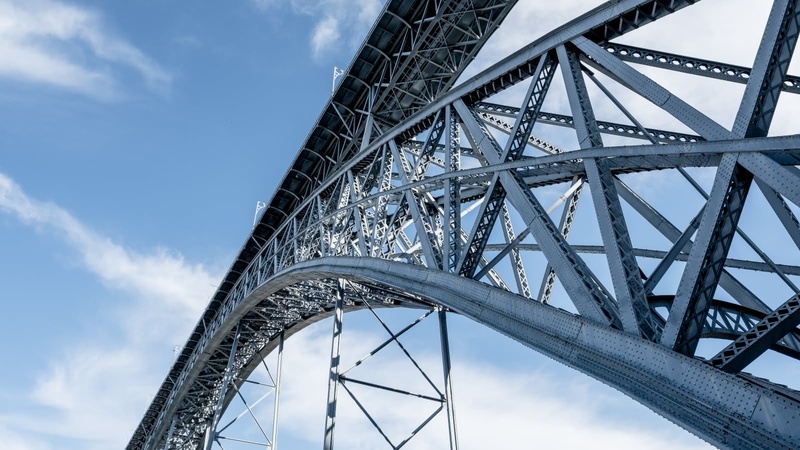 The Porto of today is famous for its scenic riverbanks and its delicious Port wine – both of which are products of the resourcefulness, bravery and strength of this city. 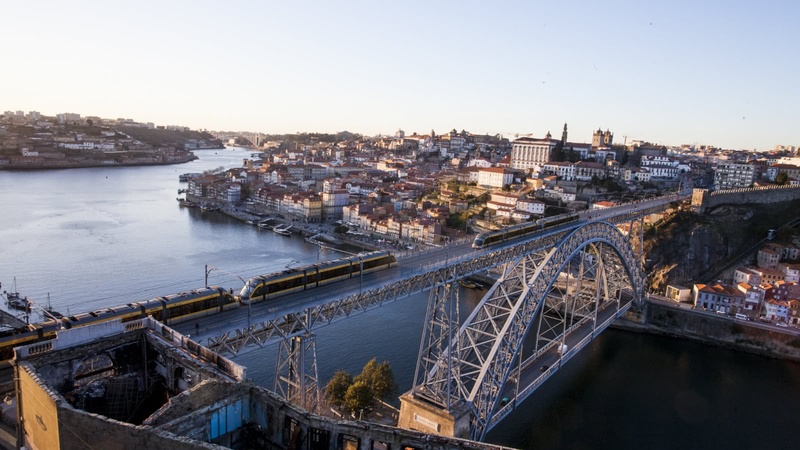 As you stare out from the famous Virtudes lookout point and look down from the iconic Dom Luís I bridge, you'll see Gaia, boasting the cellars where Port wine is stored and aged. Learn how the area evolved from explorers to Port winemakers, to become one of Portugal's most-visited sites. 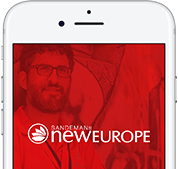 Where the famous FREE Tour gives you a good overview of the city, the themed select tours give you a more in-depth look at some of the most fascinating periods or neighbourhoods of Porto.